The Testing: Your time is almost up. It’s graduation day for sixteen-year-old Malencia Vale, and the entire Five Lakes Colony (the former Great Lakes) is celebrating. All Cia can think about—hope for—is whether she’ll be chosen for The Testing. Danger, romance—and sheer terror—await. 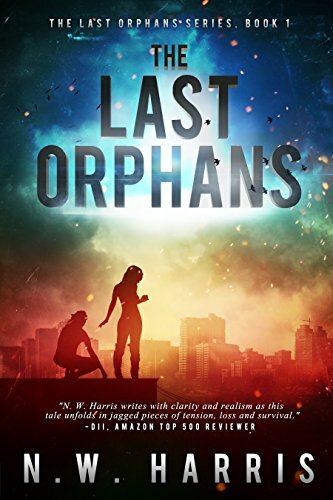 Independent Study: Failure is not an option.Cia is a freshman at the University in Tosu City with her hometown sweetheart, Tomas—and though the government has tried to erase her memory of the brutal horrors of The Testing, Cia remembers. Her attempts to expose the ugly truth behind the government’s murderous programs put her—and her loved ones—in a world of danger. The future of the Commonwealth depends on her. Graduation Day: The final test is the deadliest. In the thrilling conclusion to the New York Times best-selling trilogy, the stakes are higher than ever—lives of promise cut short or fulfilled; a future ruled by fear or hope. Ready or not…it’s Graduation Day. Eighteen-year-old Sloane is a deadly fighter, but she is about to meet her match, and he’s not exactly human. 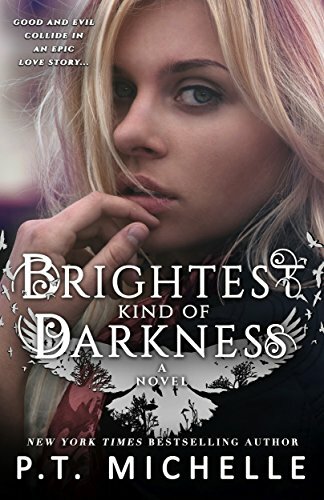 Sloane thought she could solve any problem with a blade–that is until she is kidnapped and taken through a shimmering rift to a strange world covered in snow. 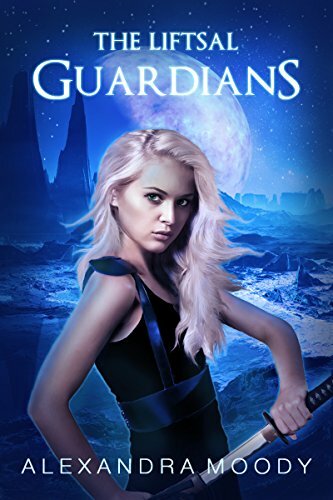 The frozen land she finds herself in is protected by a mysterious race of warriors and haunted by evil, ancient creatures that lurk in the shadows. Her first instinct is to fight for her freedom, but her skills with a sword are useless in helping her escape from the cold and distant alien prince who holds her prisoner. Her only hope is to gain his trust. The problem is, the closer they become the harder it is to let him go. 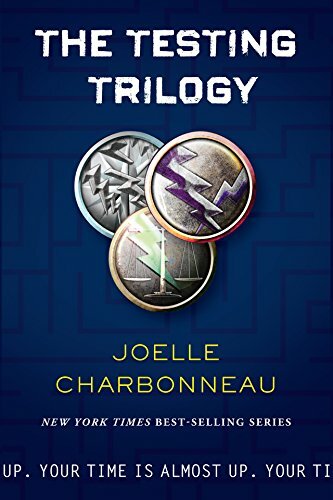 Will she succeed in escaping or will she find a reason to stay?